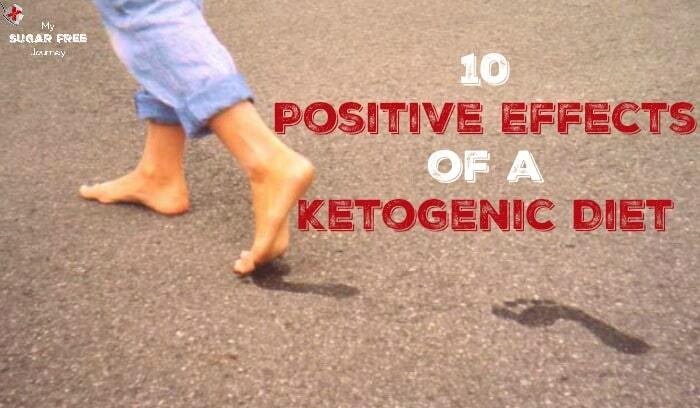 The My Sugar Free Journey Podcast - Episode 12: 10 Positive Effects of a Ketogenic Diet! 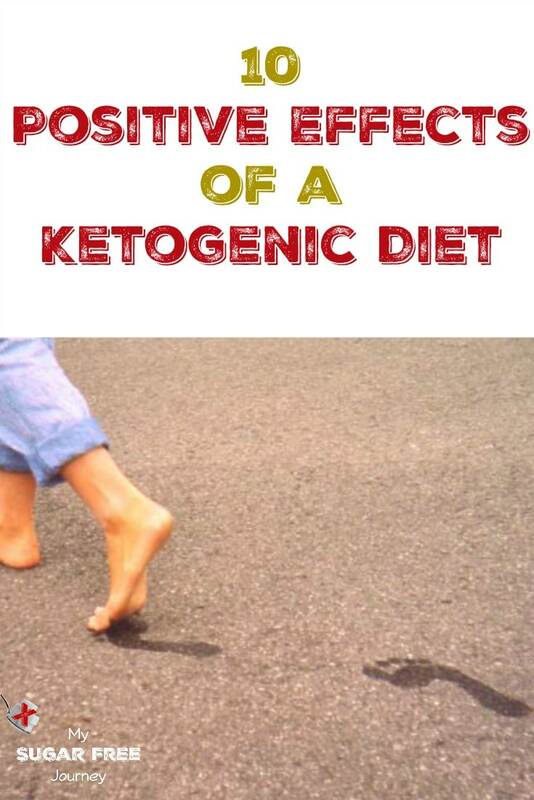 The My Sugar Free Journey Podcast – Episode 12: 10 Positive Effects of a Ketogenic Diet! 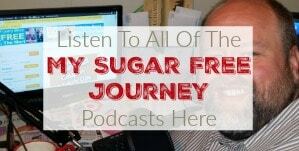 It’s time for another episode of the My Sugar Free Journey podcast! 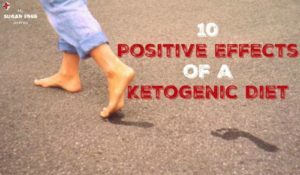 This week it is just me because I wanted to share 10 Positive Effects of a Ketogenic Diet that I’ve learned about since starting this journey of mine. I think that it would be helpful to find this important information all in one place. I’m not going to lie, when I first started eating a Ketogenic diet, this was the only benefit I cared about. If it didn’t make me lose weight, I would have stopped in when the keto flu kicked in. But the weight came off and kept coming off for almost 2 years now with a massive 160+ lbs dropped so far. Hunger was my great nemesis on any diet I was ever on. I was the guy with the hollow leg that could just eat and eat and eat no matter what. All You Can Eat Buffets would would tremble when I walked through the door. But probably a month or 2 after starting a ketogenic diet, I began to notice that I was almost never hungry and then after a few more months I started Intermittent Fasting where I didn’t eat from about 8PM at night to about 2PM the next day with no feeling of hunger. Not all fat is created equal. It’s the fat that is around your midsection (visceral fat) that causes the greatest amount of metabolic damage by crowding your internal organs and impairing their ability to function efficiently. 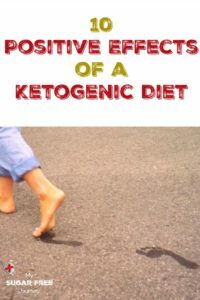 Studies have shown that a LCHF diet increases the rate of fat lost around the midseection which means that weight lost on a Ketogenic diet is better than weight lost on a different diet. Triglycerides are fatty molecules that have been shown to be associated with heart disease when in high numbers. 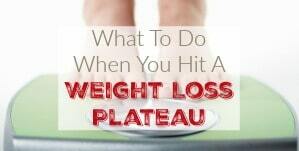 Cutting out the carbs and increasing your fat intake will cause your Triglyceride numbers to fall. HDL Cholesterol is the heart protective good cholesterol that has been associated with better health markers. HDL Cholesterol carries cholesterol away from the body and back to the liver to be reused and recycled. The higher your HDL numbers, the greater the health benefits and a ketogenic diet will increase your HDL cholesterol numbers. It was my wife’s diagnosis of Type 2 Diabetes that really started us on this road. At the time we really didn’t know what to do but we knew we had to get the weight off of her. Of course the doctor was no help and basically told us that it was a progressive disease that would just get worse as we got older. 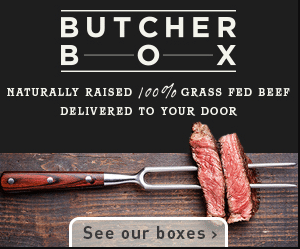 No mention of dietary changes or anything else that we could do to combat the issue. Of course, all we had to do was reduce the amount of insulin her body needed to produce everyday and the issue evaporated almost overnight. Now I’m not a doctor and I’m not giving any medical advice here but if Type 2 Diabetes is a dsease of too much insulin then it stands to reason that reducing insulin need would be a natural fix. I’m not sure why this isn’t being shouted from the rooftops in every doctor’s office in America. 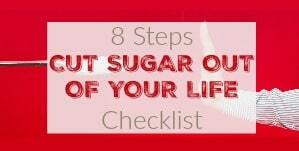 A ketogenic diet reduces the amount of sugar (glucose) in the blood. Glucose is hydrophilic which means it absorbs water and expands in the veins and arteries. High fluid volume means higher blood pressure. If you stop eating things that your body can convert to glucose, the blood volume goes down which reduces blood pressure. It wasn’t to long ago that I was diagnosed with Metabolic Syndrome. 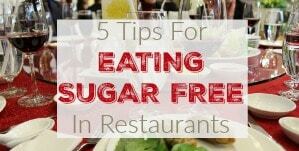 To get it, you have t have at least 3 of the following 5 symptoms; Be overweight with a large portion of the fat being around your midsection, high blood pressure, high fasting blood sugar levels, high triglycerides and low HDL. A ketogenic diet fixes every single one of these symptoms. There was a time when we thought that all LDL cholesterol was bad but we now know that LDL exists in many different particle sizes from large and fluffy to small and dense. The Large fluffy particles are harmless but the small dense particles are a little like having small ball-bearings rolling around in your veins damaging everything they touch. Removing carbs from your diet reduces the amount of small dense LDL particles. Dr Perlmutter goes into this in great detail in his book, Grain Brain but a low carb diet will increase brain function and is protective against a wide range of neurological problems ranging from epilepsy to Alzheimer’s. PREVIOUS POST Previous post: 10/12 Weightloss Wednesday: Plateau Shattered and Major Goal Reached! NEXT POST Next post: Baked Kale Chips Recipe! I was so over whelmed and excited to stumble into your Sugar Free Journal. 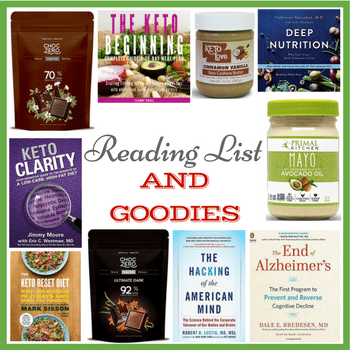 I just started the Ketogenic Diet. 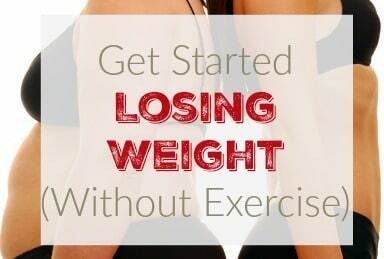 I will be looking forward to listen to your up coming information, which I know will help me to follow thru with my journey in losing the weight. I’m so glad to hear that! You might want to join our 28 Day Challenge FaceBook group. It’s where a lot of us get together to encourage each other, share recipes, whatever. I also get on there on Friday nights and answer questions. You can also schedule a coaching call with me if you are interested in that. Just amazing, Aarn. Your story rocks. Your explanation was clear and nicely done. Thanks. Oh, wow. Thank you so much. It’s so nice to know that there is someone out there that thinks that.